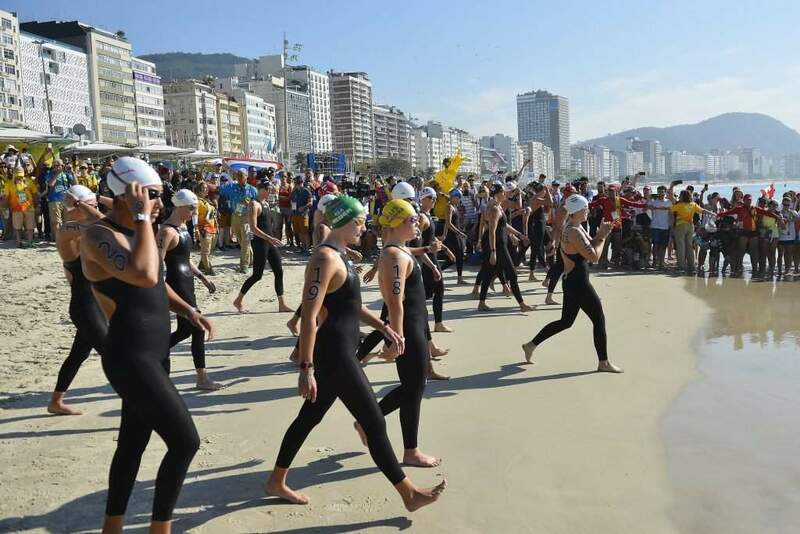 The 15th of August started with the 10 km marathon swimming, where we could cheer for Éva Risztov and Anna Olasz. 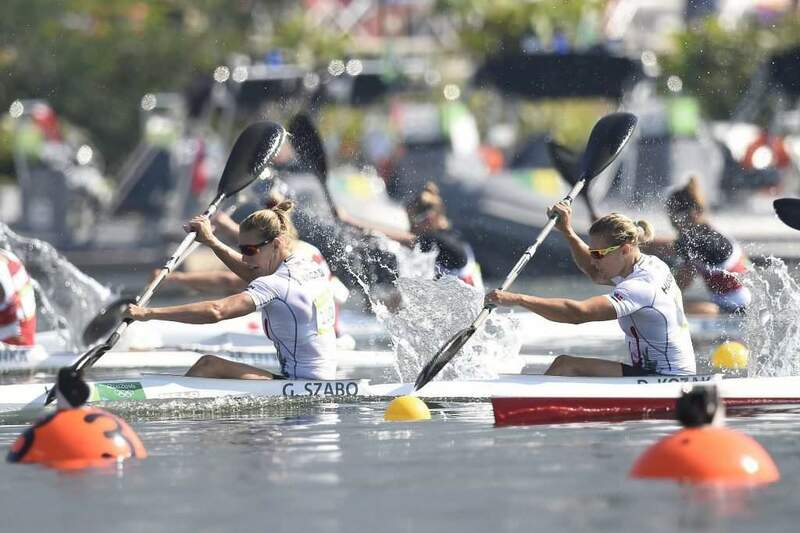 The programme went on with kayak-canoe, where only the Gabriella Szabó & Danuta Kozák duo was able to qualify into final A. 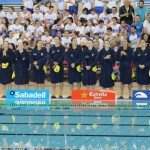 Our women’s water polo team played a dramatic match against Australia, where the girls resuscitated and got into the semi-final. 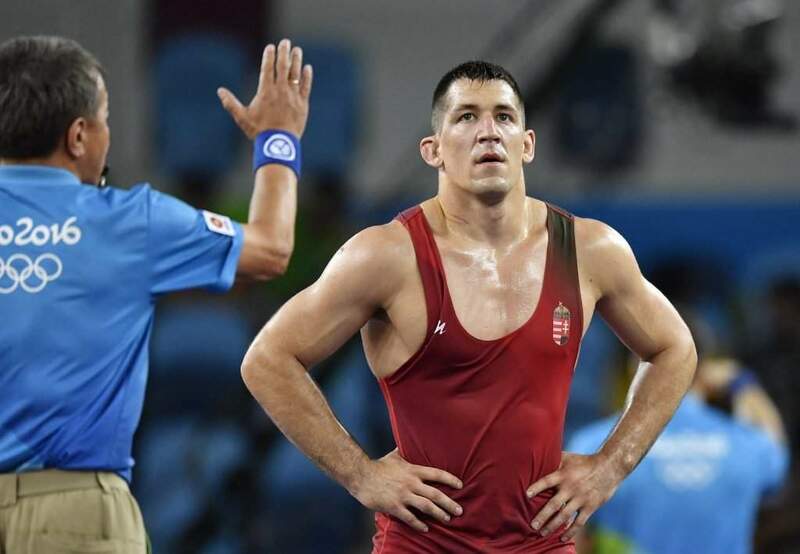 Wrestler Viktor Lőrincz was as close to the bronze medal as one could be, but in the end he got the worst of it. 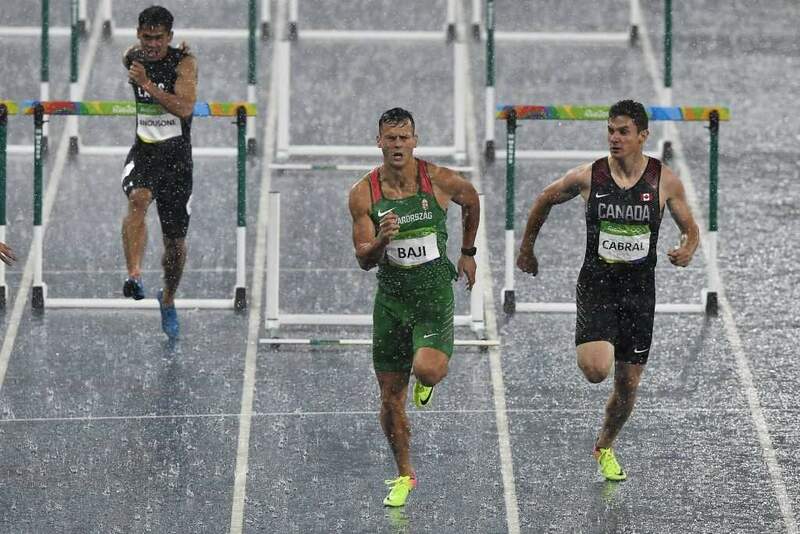 Finally, hurdler Balázs Baji qualified into the semi-final in defiance of the heavy rain. 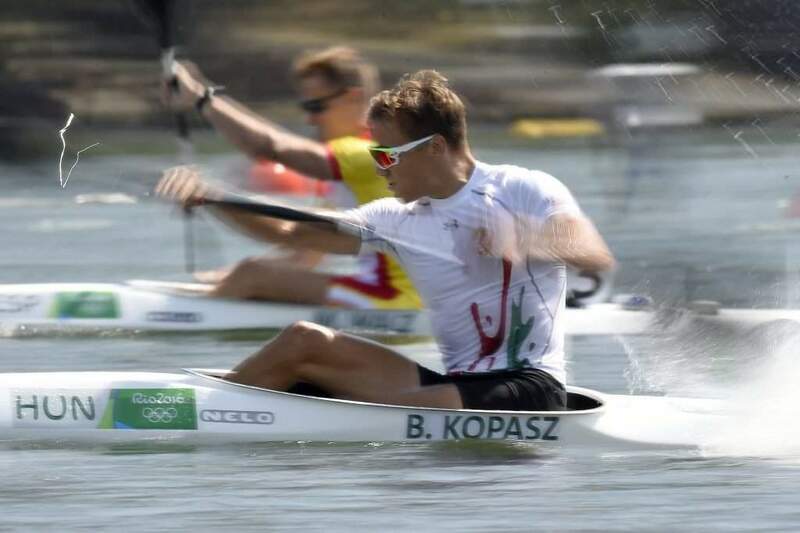 The Hungarian kayak-canoe team started their participation in Rio yesterday. 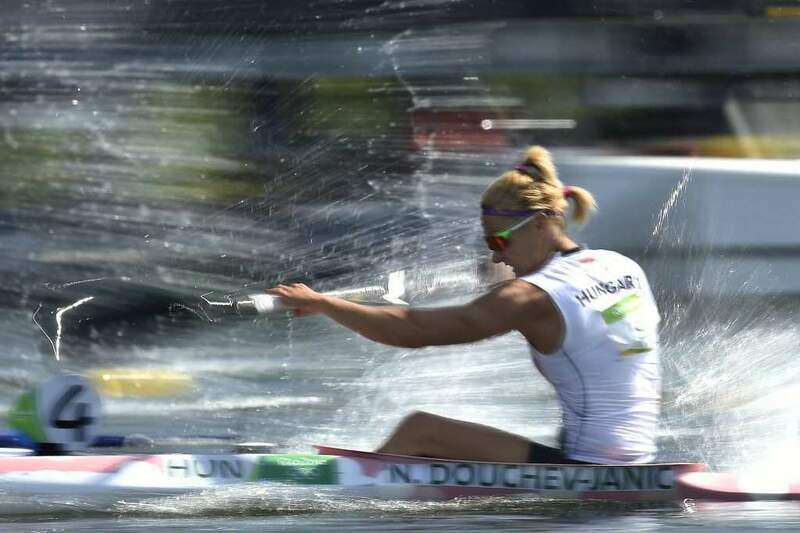 The Danuta Kozák & Gabriella Szabó duo won their heat as potential winners should, so they immediately qualified into the final. 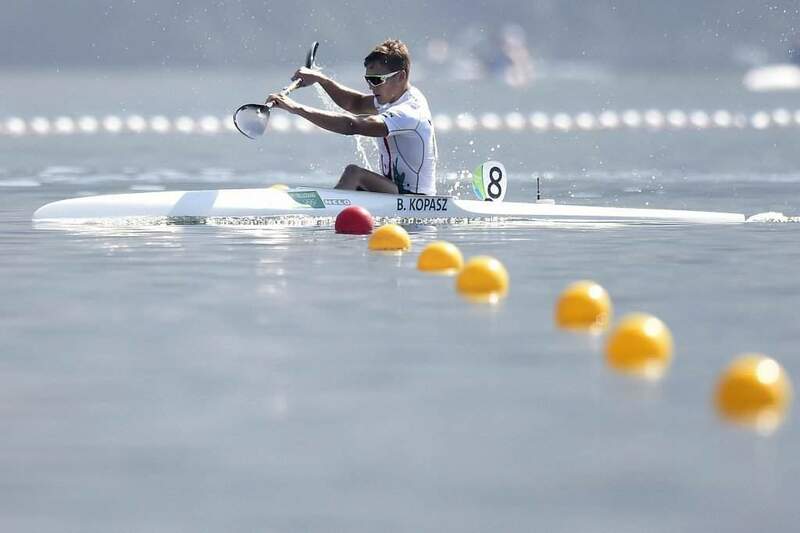 Unfortunately, Natasa Douchev-Janics (K-1 200m), Henrik Vasbányai (C-1 1000m) and Bálint Kopasz (K-1 1000m) weren’t able to qualify into final A in the other events. 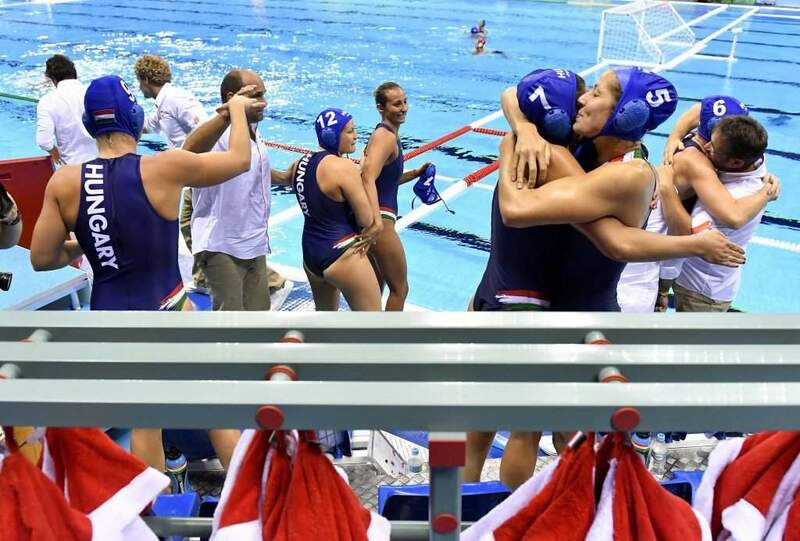 It was time for the Hungarian women’s water polo team to face Australia in the quarter-final. Let’s just say that they spooked us quite a bit. 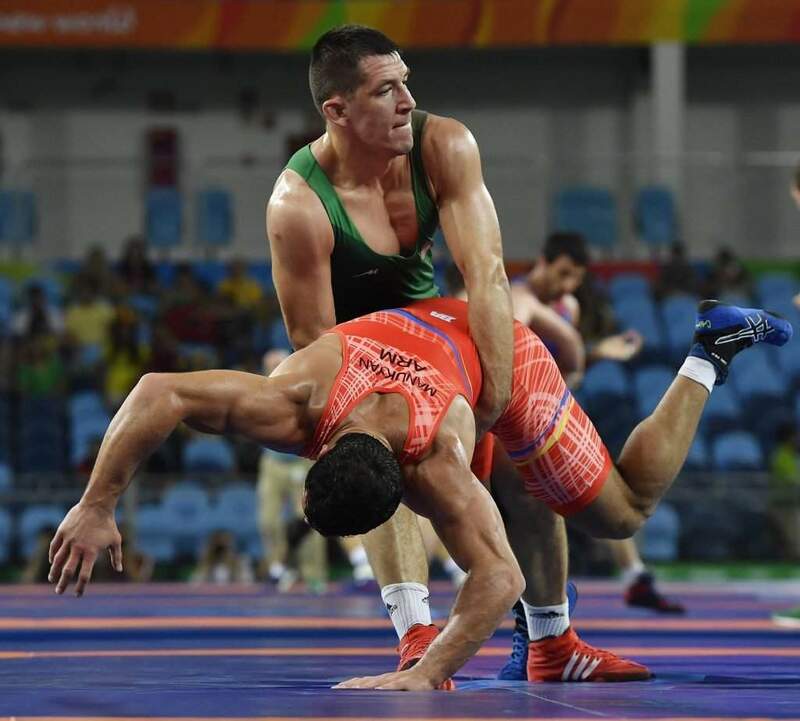 We bet that many people walked out of the room when the score was 5:1 to the opponent. 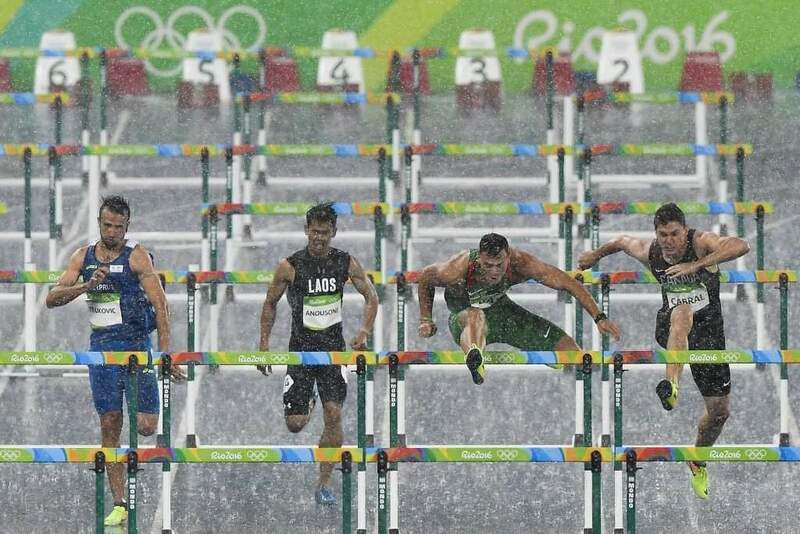 It happened too quickly, but this is where the beauty of sports, competing, and the Olympic Games comes into picture. 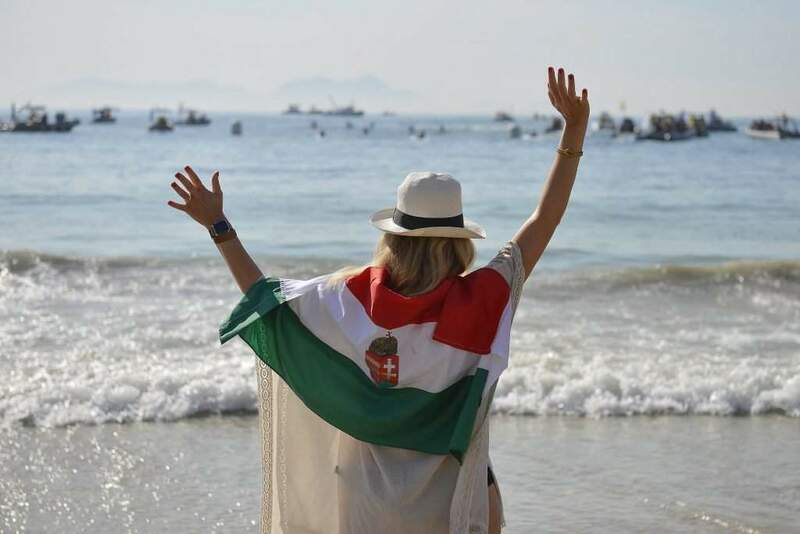 The Hungarian girls arose from the ground and levelled the score, thus, saving the match and fraying out a penalty shootout. What happened next was magical. Our girls scored five confident goals, while the opponent missed one, meaning that we won the match and qualified into the semi-finals. 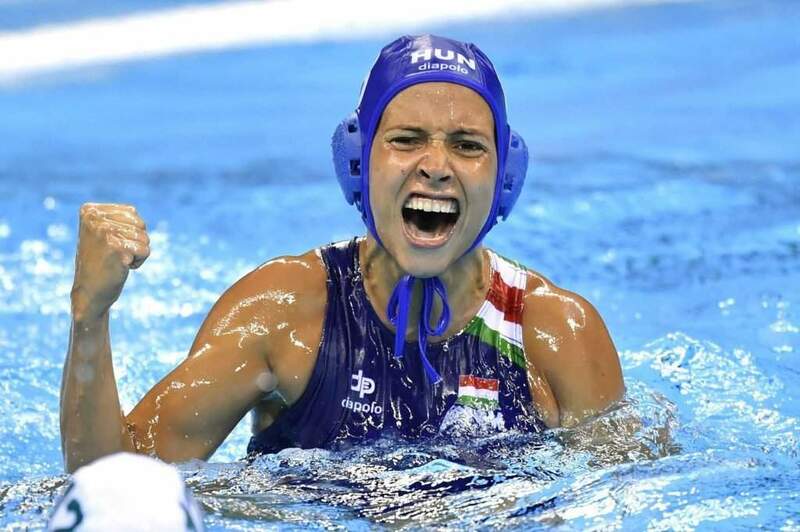 “We have a mental power that kept us in the match, thank God! This was like a Quimby concert, where anything can happen anytime. I thought that if we could save the match to a tie, then we would win, because we have two amazing goal keepers. But we also needed luck. 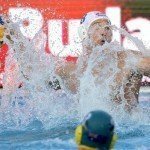 This match can give us ease for the semi-finals, so we’ll have less to lose against the USA. 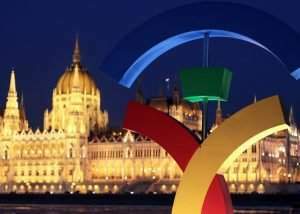 Our minimum goal was to play for a medal and this can now give us a big boost” said Coach Attila Bíró. 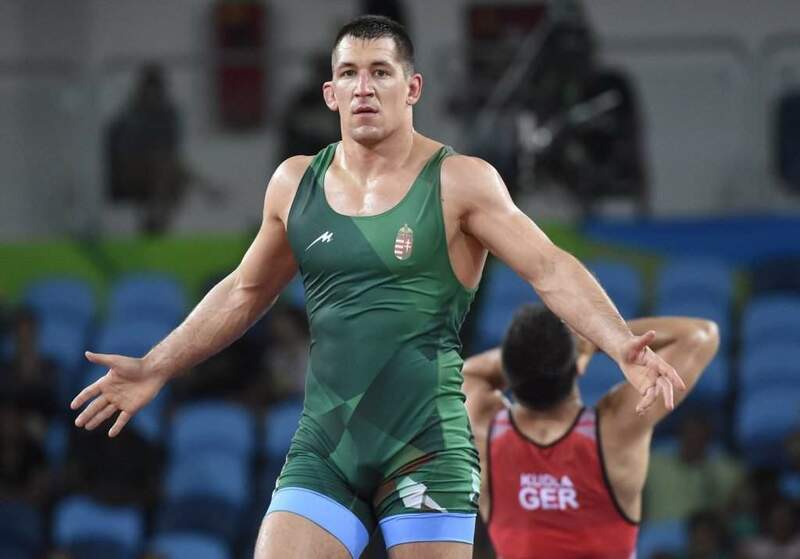 Being smart is easy from the other side of the television, but this time, we truly felt like the referee took the bronze medal out of Viktor Lőrincz’s pocket. 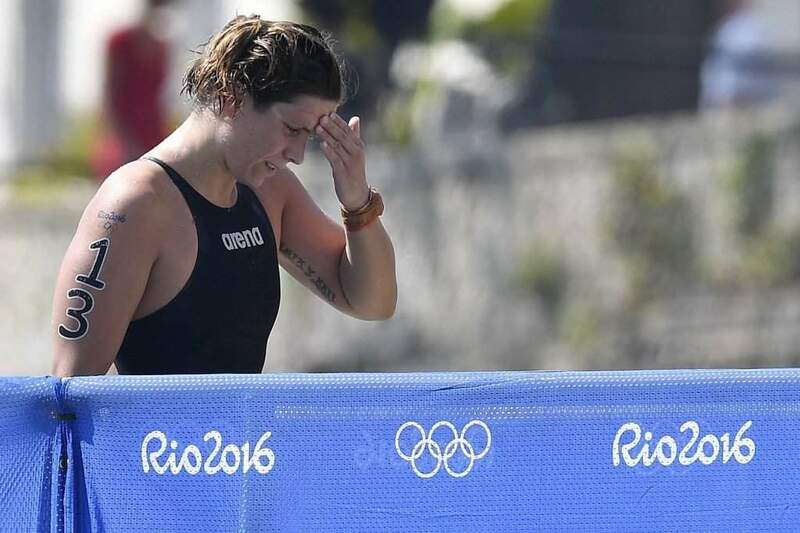 “I don’t like blaming the referees, but I feel like they took away my medal. I gave in everything, made up for the two points, did the action after the admonition, and then they gave it back to him?! 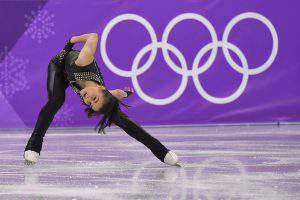 I can’t believe it, I wanted to win this medal so badly. I thought about my loved ones in the break who did so much to get us here (his brother, Tamás, will be competing today). 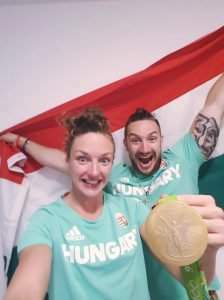 We promised to bring home two medals with my brother… I’ll have to get myself together to help Tamás tomorrow with everything I can, he deserves to win the Games. 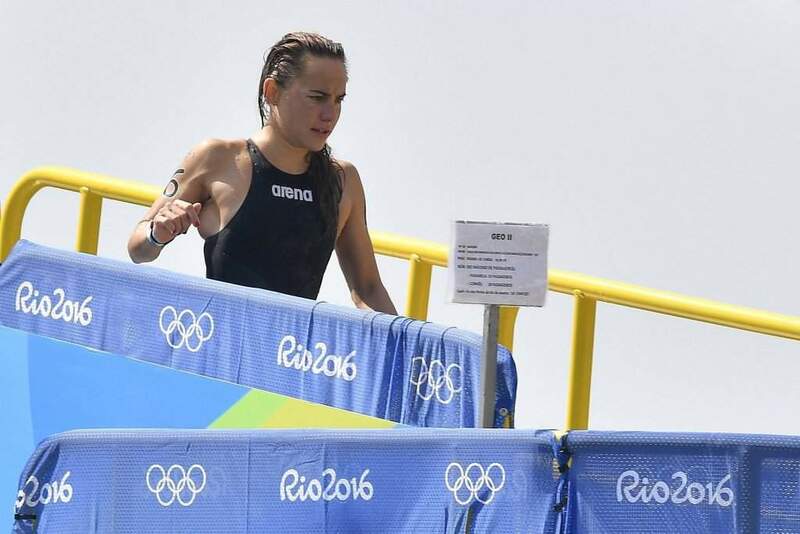 I want to thank everyone for the support” said Viktor Lőrincz, fighting his tears. 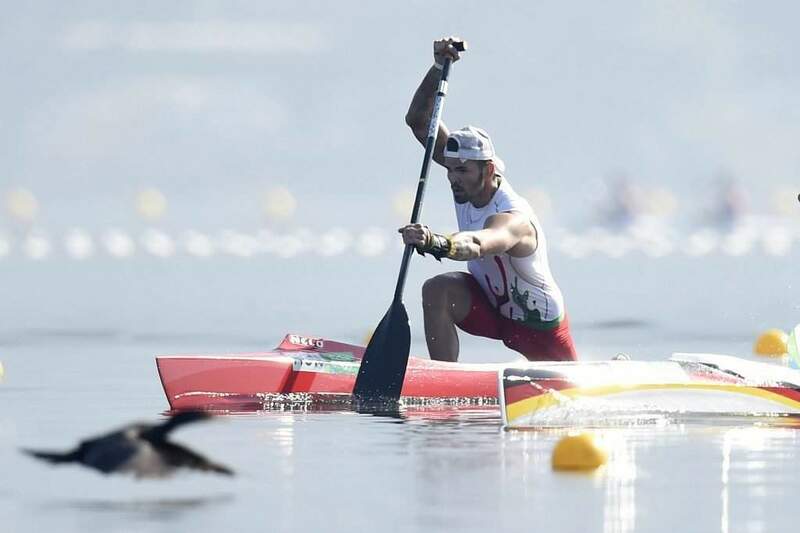 Keep your head up Viktor, you are our bronze medallist!! !